The 20 13 Taste of Charleston is coming up on Sunday, September 29 at Boone Hall Plantation. 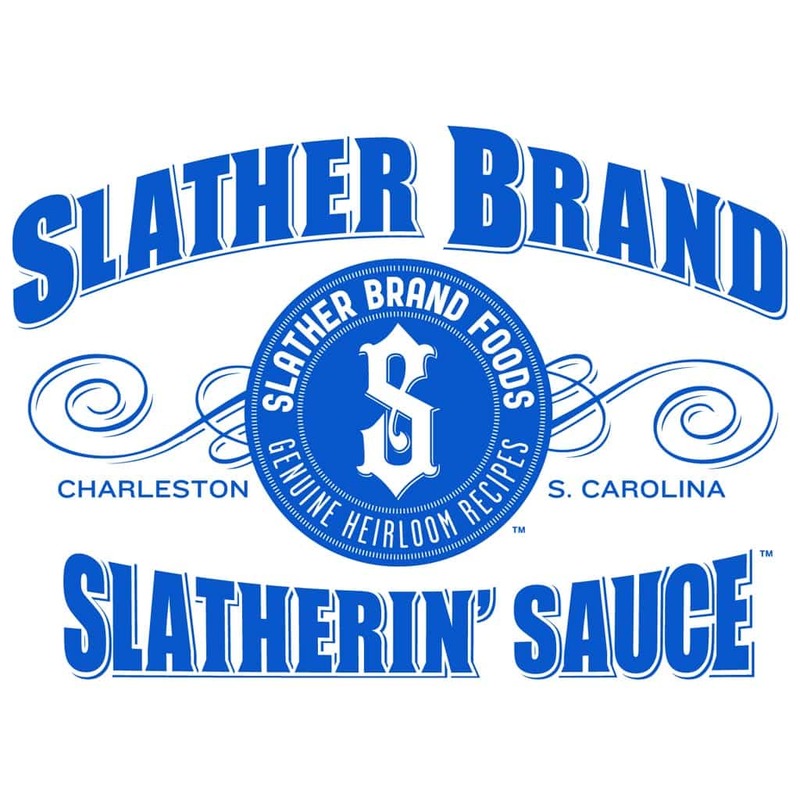 From 10:30 a.m. until 5:00 p.m. Slather Brand Foods’ team will be onsite. As sponsors of the event we’ll have information about our sauces and handing out recipes for our great sauces. Get tickets now and be sure to come by and say hello to us.